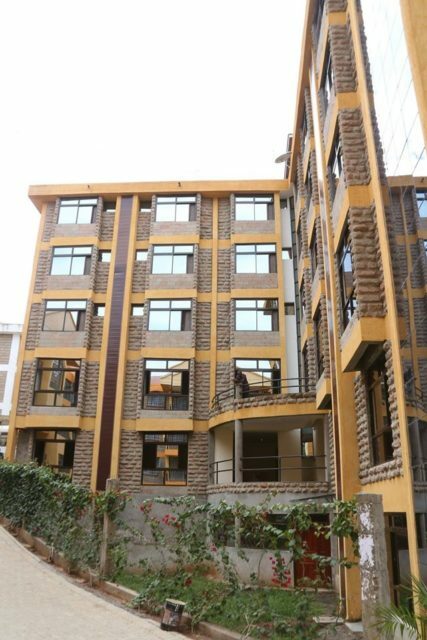 Machakos town offers a wide range of accommodation options are available ranging from either high end or low end with locations ranging from Athi River to the town center with the biggest hotel in the town being the Gelian Hotel. 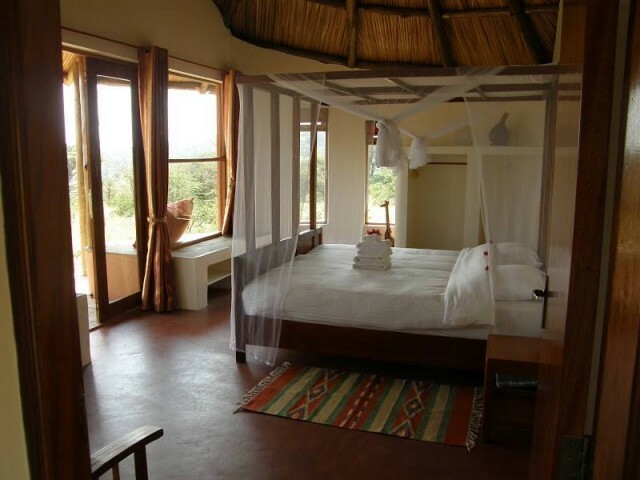 Hotels in the Machakos county have invested in family fun activities as they are next to the Athi plains or Maanzoni ranch home to the plain animals e.g. Zebras, gazelles, buffaloes, giraffes among others. 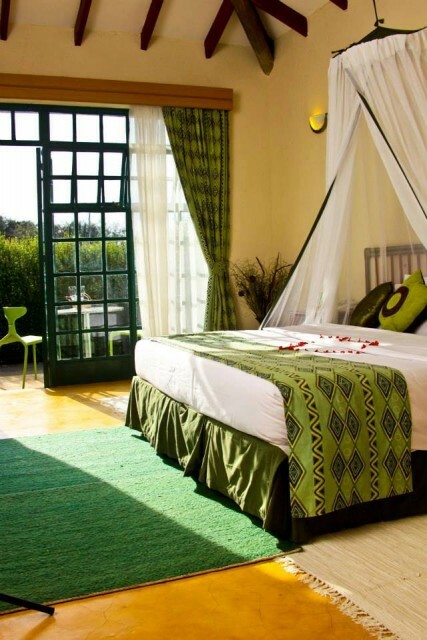 A hotel such as the Lukenya Getaway in Athi River has quad bike races, nature trails in the Athi plains. Fancy a game drive? Why not visit the Amazing Kenya Retreat or Kilima Kiu that will ensure that you have an up close view of the wild animals around the area. 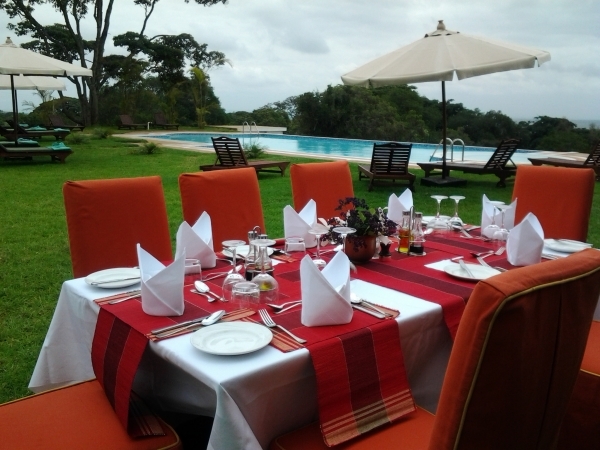 Make Machakos your preferred conference and team building destination as most hotels provide conference facilities that will ensure that you have a successful conference meeting. 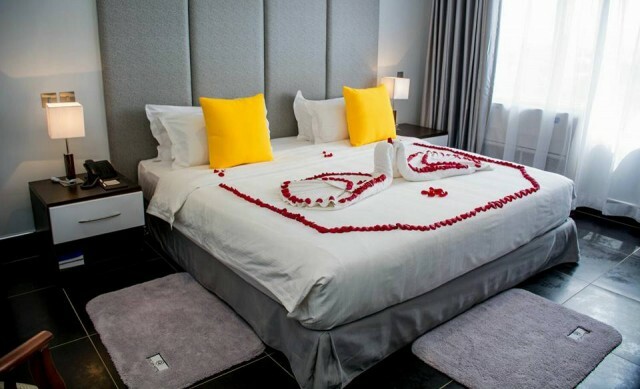 Gelian Hotel and Tea tot hotel are based in Machakos CBD while for those that want to venture in its outskirts one could consider are Maanzoni Lodge and Lukenya Getaway. Results 1 - 7 of 7 for "Accommodation in Machakos"
Located 63 Kilometers South East of the capital city, Machakos is a rapidly growing urban center that was once the first capital city of Kenya. 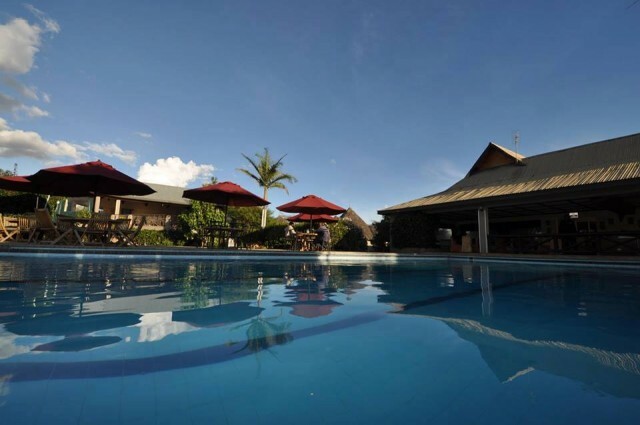 Popularly known as ‘Masaku’ or ‘Macha’, the town is fast becoming a popular getaway destination for those who would opt to be out of Nairobi for the weekend. The county boasts of a good road infrastructure and town planning and street lighting along the roads. Some of the facilities include major banks within the town center, the Machakos people’s park which is a new addition that allows the inhabitants of the town as well as the visitors to relax and indulge in some fun while in the town as well as the Machakos Sports Club that has a 9 hole Golf course and the Kenyatta Stadium from which major sporting events are held. Some of the activities you can indulge in while at Machakos include hiking as Machakos has beautiful hilly scenery, you could also participate in game viewing as well as swimming.